Nielsen has always measured how many people watched a particular program on TV, but these days it no longer gets the job done, since millions of people have moved to online streaming services. And we need to count those numbers as well to get a true sense of how many people watched a particular show on say, Netflix. Now Nielsen is going to track both TV audiences on online streaming services. “The syndication of SVOD measurement as part of Nielsen’s Total Audience offerings represents a big step forward in terms of moving closer to transparency within the SVOD marketplace,” said Megan Clarken, the president of watch at Nielsen. It isn’t totally new. Nielsen has been tracking demographic information and the number of people streaming a program for decades. It’s basically going to do the same thing for subscription-based streaming services like Netflix now too. Nielsen Subscription Video On Demand (SVOD) Content Ratings, will measure the streaming services’ program in a way that’s compatible with linear TV. The data collected will include ratings, frequency, reaches, and segmentation reporting. 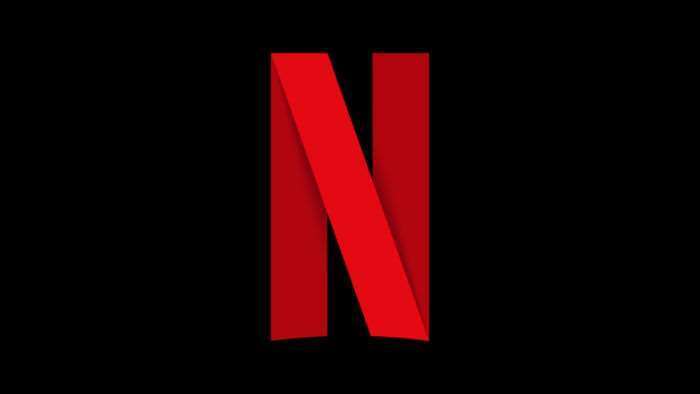 Only Netflix has signed up right now, but Nielsen is looking forward to adding Amazon Prime and Hulu by next year. Others who want to try out this new service include NBC Universal, Disney-ABC, A+E Networks, Lionsgate, Warner Bros. Television, and others. Now we will have more accurate numbers for our media.